We're making common sense banking more common. 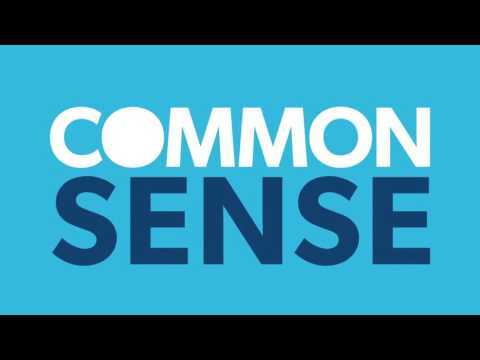 Ironically, common sense has never been all that common. If it were, banks would only sell you what you need. Everything would be fair, without all of the fine print. And, when your banker looked at you, they wouldn’t just see a number, they’d see a dad, or a mom, or a graduate, or a business owner. That’s why at Bank Midwest we understand the complexities of people’s lives and offer simple solutions. We call it banking with common sense, and we invite you to do the same. Bank Midwest is a division of NBH Bank, which is a subsidiary of National Bank Holdings Corporation (NYSE: NBHC) and operates a network of banking centers throughout Colorado, Kansas, Missouri and Texas. For more information on NBH Bank, please view the video below. We believe common sense is more than just banking. We believe in finding financial solutions that cater specifically to your needs. We believe in your future, and are invested in helping you get there. That means looking at you and not seeing a number, but rather the dad, mom, graduate, business owner, or entrepreneur that you are. We believe life is complex enough, and banking should be simple. We believe in straight talk, personal attention, and sensible, clear decisions from real people. No jibber jabber, no smoke and mirrors and no passing the buck. We believe that personal attention should come from real people. Not a machine. If this is what you believe in, then you’re definitely right for us. And we might be the right bank for you. See how we invest in our communities. Learn more about our bank holding company.